Answer a few questions and view jobs at Caterpillar that match your preferences. For over 90 years, Caterpillar Inc. has been helping worldwide customers develop infrastructure, energy, and natural resource assets. 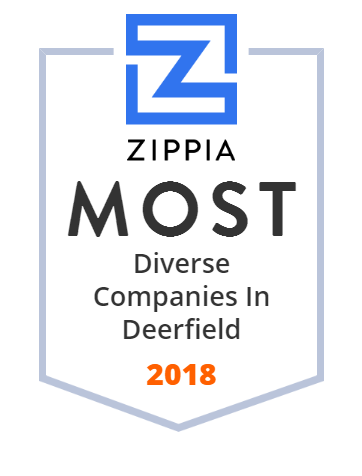 Today, the company is recognized as the world's leading manufacturer of construction and mining equipment, diesel and natural gas engines, industrial gas turbines, and diesel-electric locomotives. To enable economic growth through infrastructure and energy development, and to provide solutions that support communities and protect the planet. 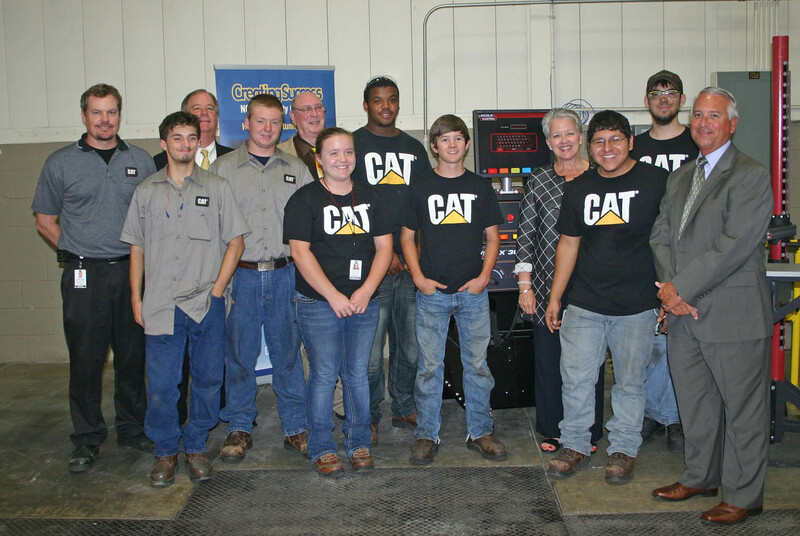 Caterpillar gives employees excellent learning opportunities in addition to awesome perks such as good pay and great benefits. Do You Work At Caterpillar? I believe it is a fair and honest company. The work environment is comfortable. I like the people and the atmosphere. I would like to see more women in higher paying jobs. Most of the women work in office settings. I would like to see a women CEO eventually running the company. I think there is too much nepotism. 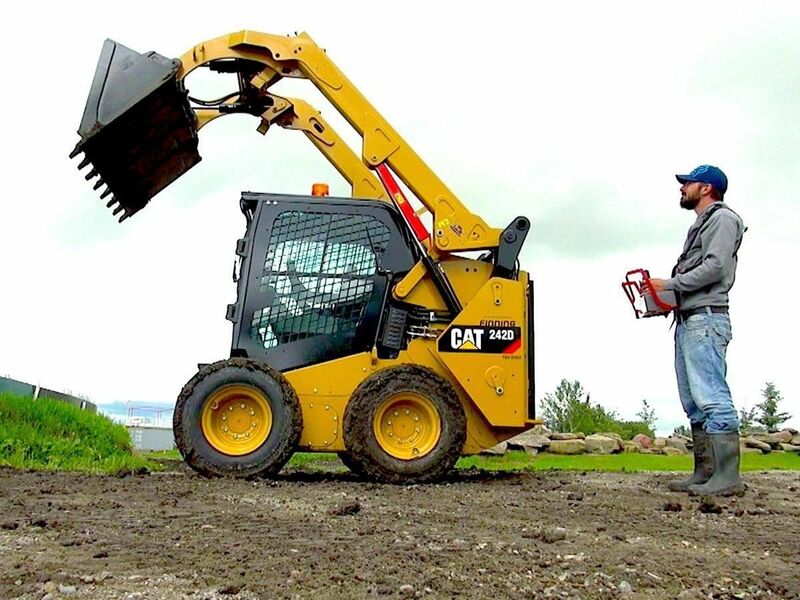 How Would You Rate Working At Caterpillar? Are you working at Caterpillar? 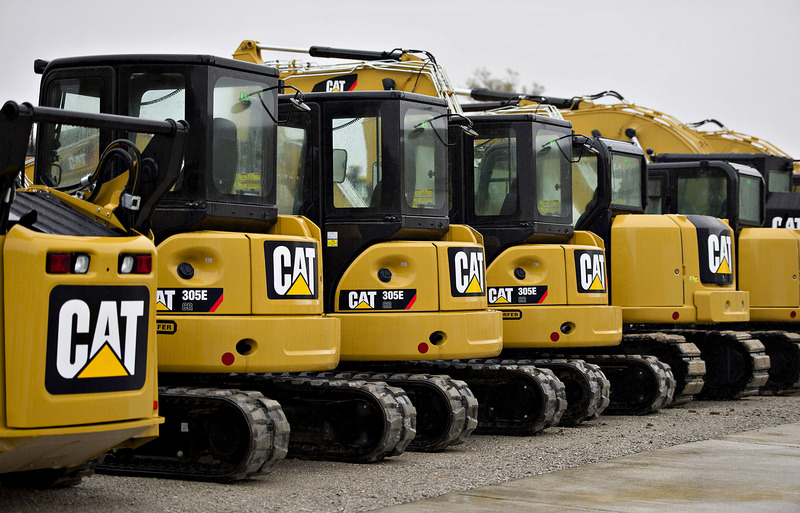 Help us rate Caterpillar as an employer. How Would You Rate The Company Culture Of Caterpillar? 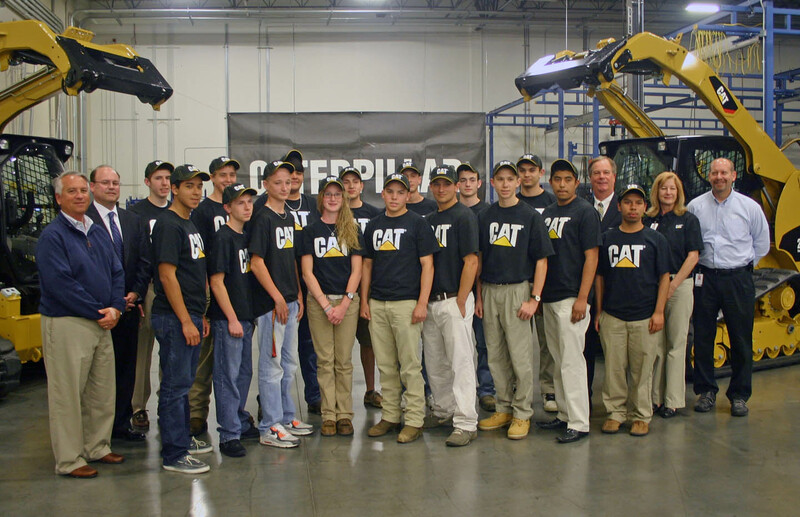 Have you worked at Caterpillar? Help other job seekers by rating Caterpillar. 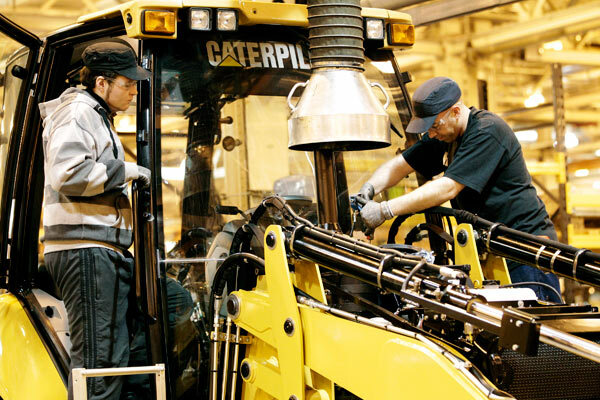 You can find out what it is like to work at Caterpillar, also known as Caterpillar, Caterpillar Inc and Caterpillar Inc..
Zippia gives an in-depth look into the details of Caterpillar, including salaries, political affiliations, employee data, and more, in order to inform job seekers about Caterpillar. The employee data is based on information from people who have self-reported their past or current employments at Caterpillar. While we have made attempts to ensure that the information displayed are correct, Zippia is not responsible for any errors or omissions, or for the results obtained from the use of this information. The data presented on this page does not represent the view of Caterpillar and its employees or that of Zippia.